Subito is a compact loudspeaker with a full range driver. 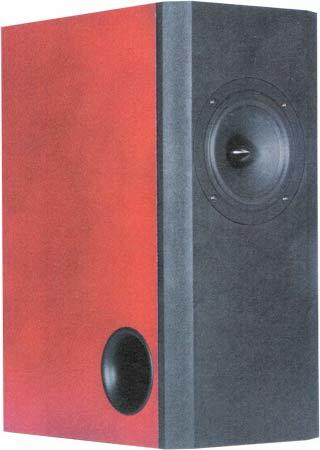 Subito is a bass-reflex cabinet loudspeaker with drivers of Visaton . At medium volume, i.e. 90 dB at 1 m, the nonlinear distortions are below 1% above 200 Hz.